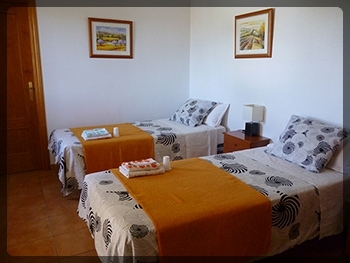 Booking of a room is possible for at least 2 nights, for which € 120,00 is charged. 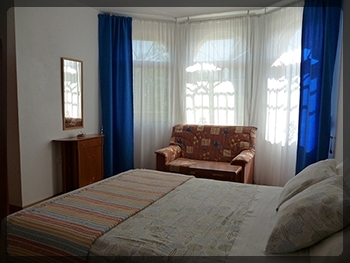 For 3 or more nights, the price will be € 55,00 for each night. And for a week, the price will be € 50,00 for each night. When a room is booked for 1 person only, 80 % of the price will be charged. The prices for the room, as stated above, are inclusive of breakfast and tax.